Our Favourite £10 Wayfarer Sunglasses – In Every Colour! Just like aviators, wayfarer sunglasses are an all time classic and a style that suits just about everyone. If you’re shopping on a tight budget for your next festival or holiday, here are 10 of our favourite £10 wayfarers. 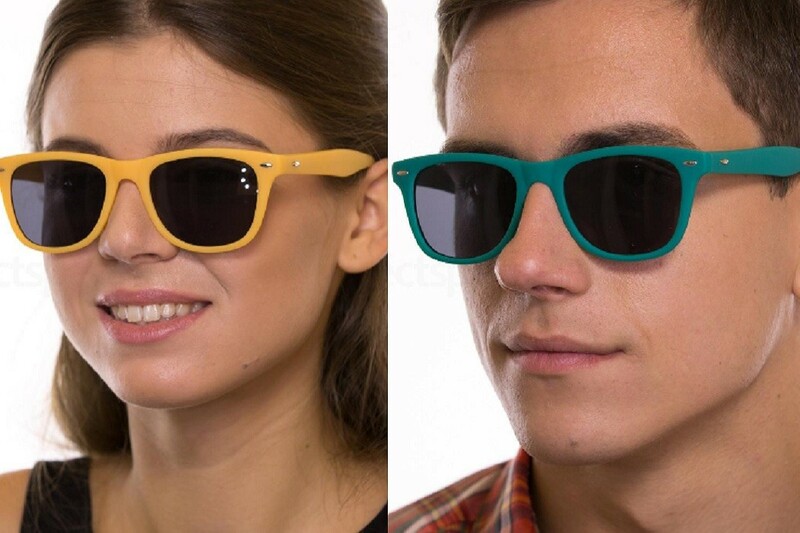 At just a tenner a pop, you can get one for every day of the week and you’ll have a spare pair of cool wayfarer sunglasses for every occasion. These £10 sunnies are the ultimate style choice for summer. They are bright, fun and perfect for brightening up a festival outfit. The colour looks great on both men and women and it will give any ensemble an instant pop and a burst of summery goodness. 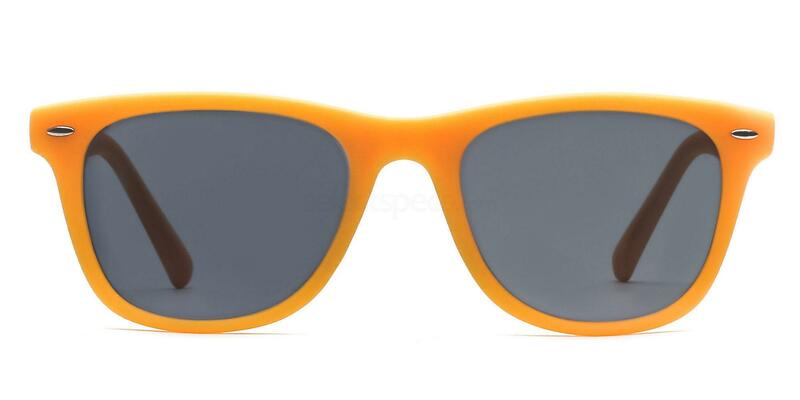 Get the look with these happy go lucky bright yellow Savannah 8121 sunglasses. 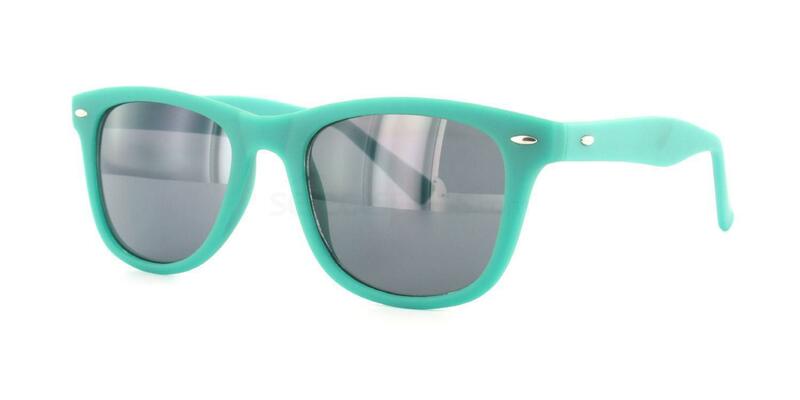 This minty teal / turquoise frame is definitely the colour of the season. It’s a refreshing hue that brings your wardrobe to life and looks just as great on men as it does on women. Mix and match with other bright colours in your wardrobe for the ultimate summer festival look. Style these frames with a hot red lip like @thealywolfe and buy the green Savannah 8121 sunglasses now. 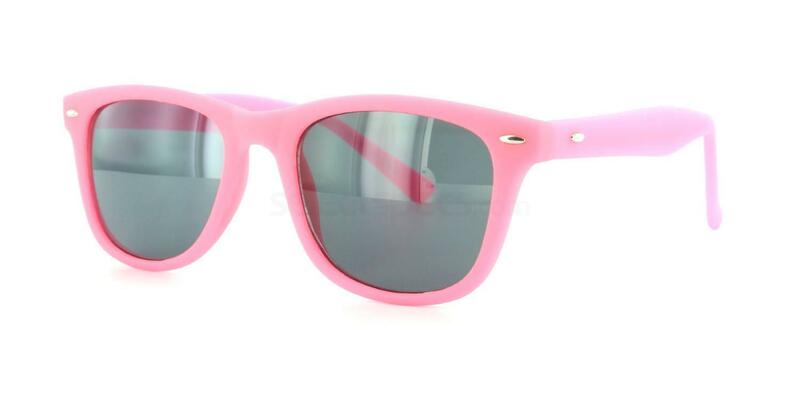 If you love how customer March is working the pink to make the girls wink, get your hands on the pink Savannah 8121 wayfarer sunglasses at a bargain price. Like our entire Savannah sunglasses range, these super cool wayfarers come prescription ready and feature UV400 protection lenses, which means that you will get 100% filtering from harmful UV rays. So it just goes to show that affordability doesn’t have to compromise quality. 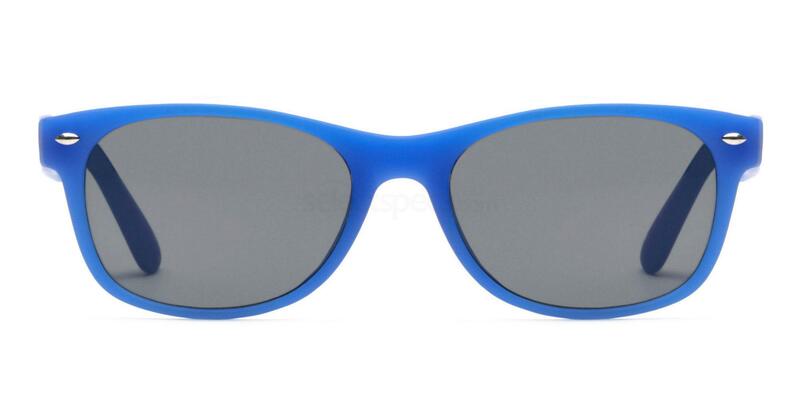 Get the look with these blue Savannah S8122 wayfarers which come with a narrower frame than the 8121. If you want a loud colour that looks great across the seasons, red will make you stand out from the crowd and will work well with an all year round wardrobe. Red is a bold, daring colour made for those who don’t shy away from the limelight. 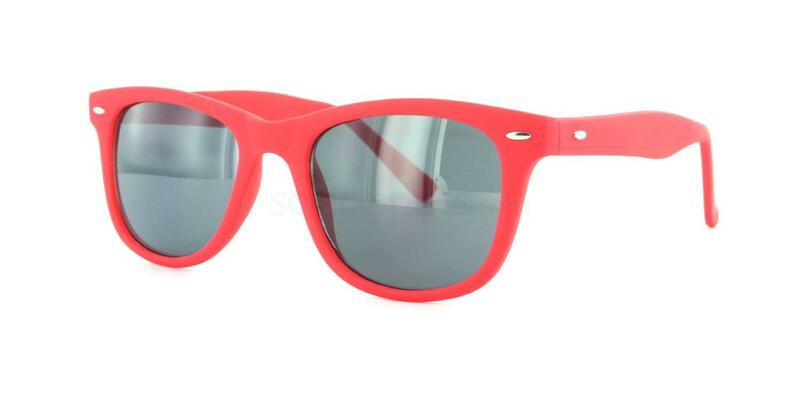 So if you don’t mind being the centre of attention, get your hands on a pair of these bright red Savannah 8121 classic sunglasses from SelectSpecs! 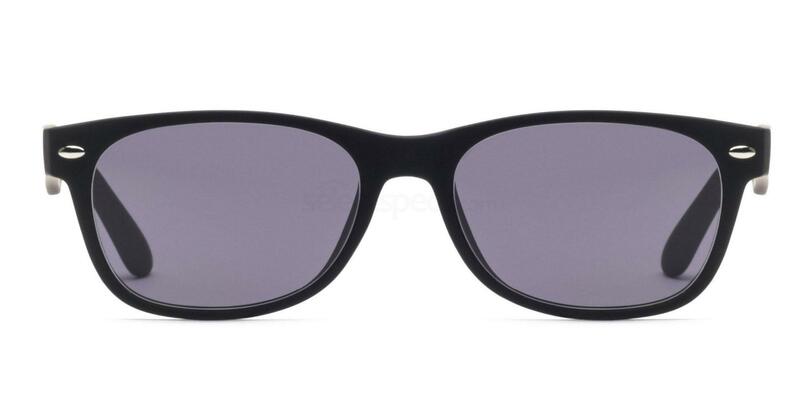 The Savannah S8122 black wayfarer shades are a must-have and they look great for summer or winter. Black is a classic colour that harmonises with anything that you’re wearing so you can get the most wear out of these sunglasses for just about any occasion. 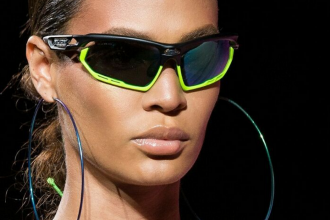 These are the everyday go-to sunglasses. Love the casual wayfarer look but want something a bit more sophisticated? 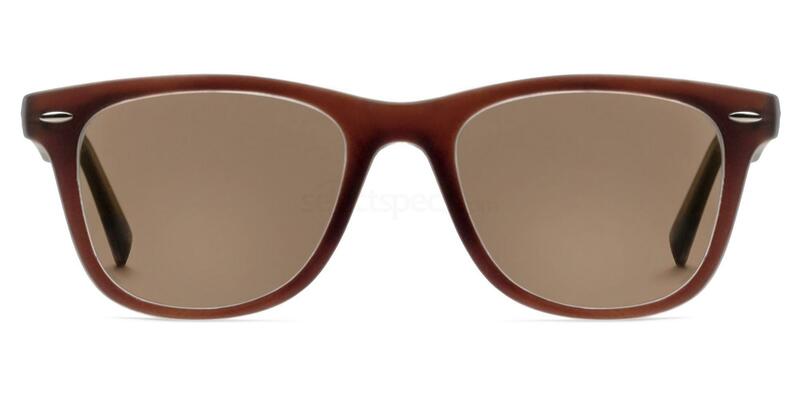 Then opt for a classy hue such as the 8121 Savannah sunglasses in brown. These shades have the ability to blend in seamlessly with your wardrobe and will look just as great with formal attire as with a holiday dress. They’re super versatile! For more summer sunglass trends check out festival shades inspired by our favourite celebrities! Share your best selfie with #SelectSpecsSelfie like everyone featured in this article!